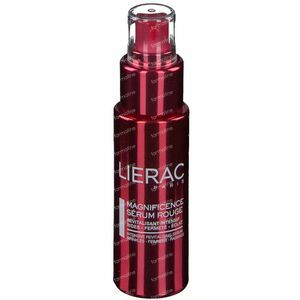 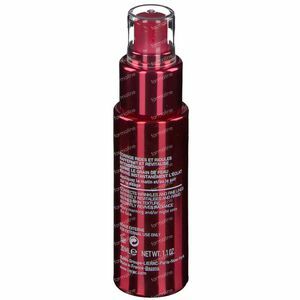 Lierac Magnificence Red Intensive Revitalising Serum 30 ml vial order online. 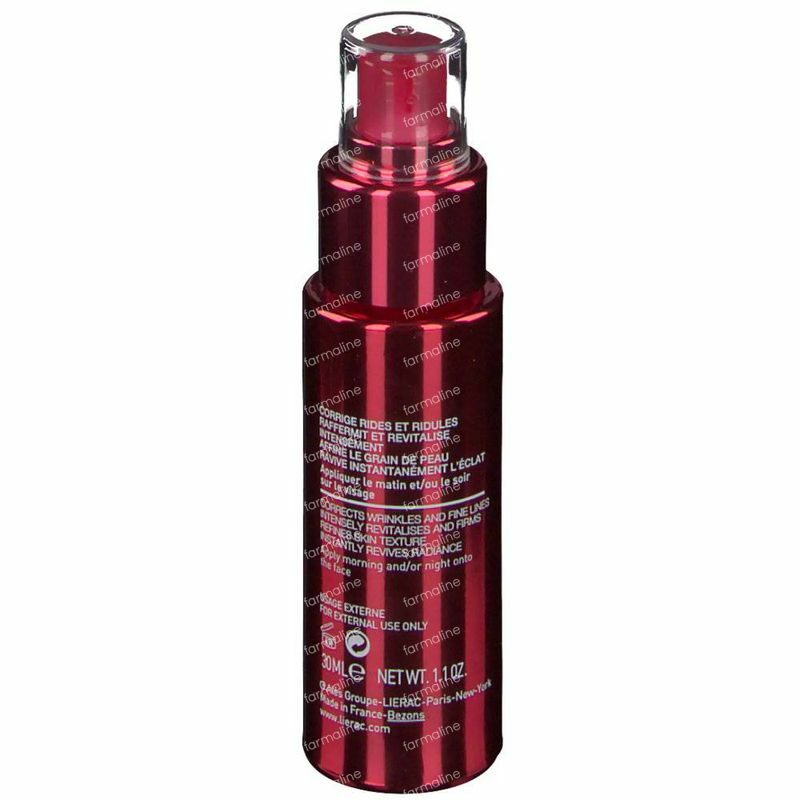 -D-Glyox Complex 7%- a patent pending anti-aging ingredient that boasts a powerful combination of pomegranate flower, silk tree and liposome-peptide, with global action* on glycoxidation. 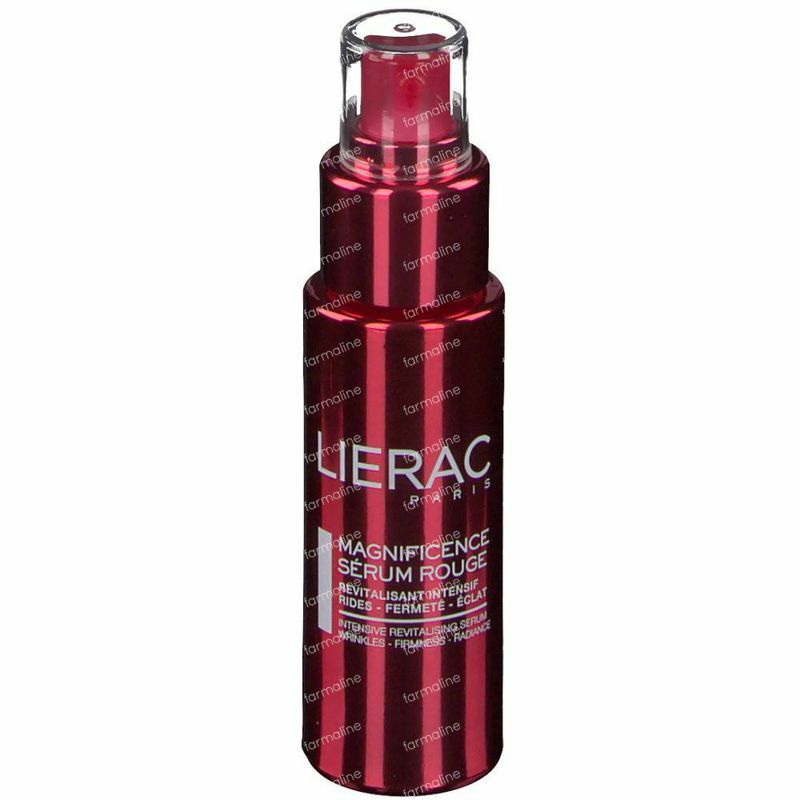 A highly powerful red anti-aging serum that immediately fuses with the skin. 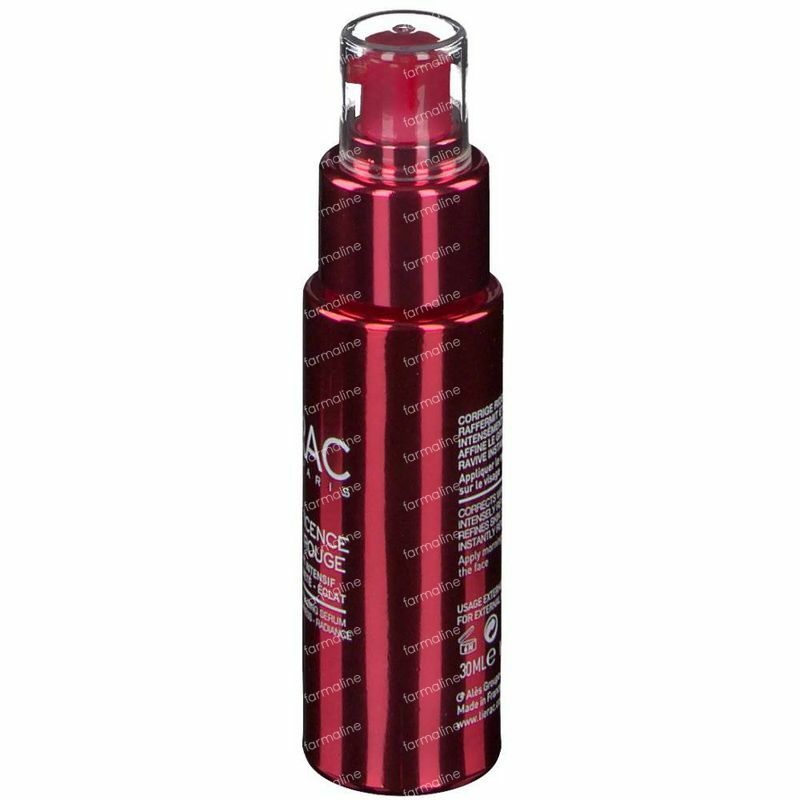 Twice as concentrated** in D-Glyox complex (patent pending) and enriched with an extract of hibiscus flower, it reactivates the skin's youth, revitalises it from deep within and instantly reveals its radiance. 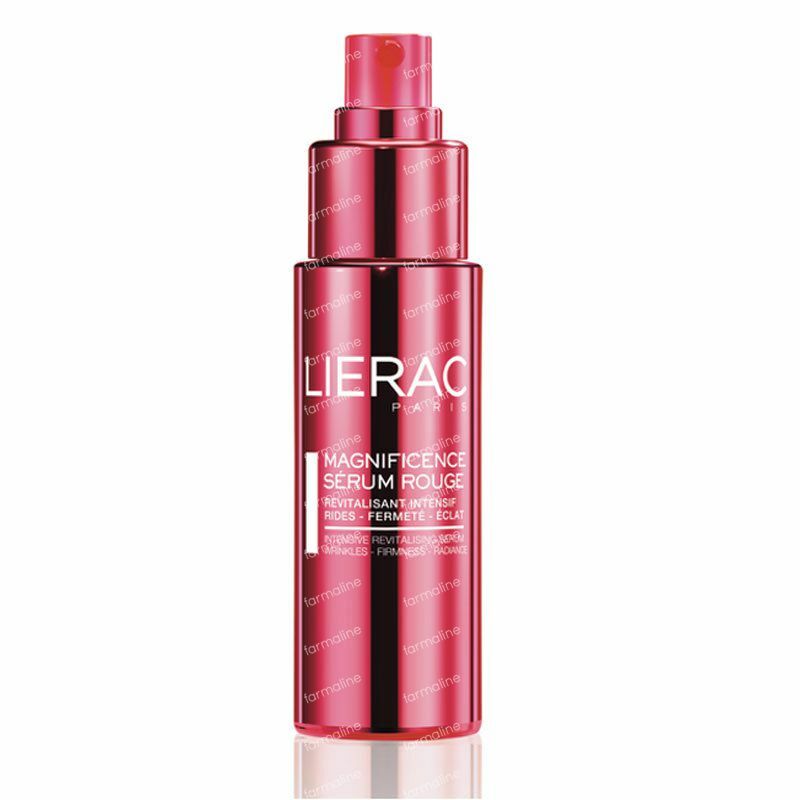 A LIERAC innovation incorporated into an active texture for an immediate "beautiful skin" effect. 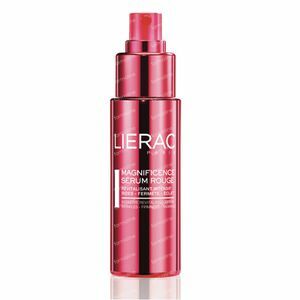 Apply the serum to face and neck, morning and/or evening, before the velvety cream or melt-in cream-gel for an increasingly effective skincare ritual. 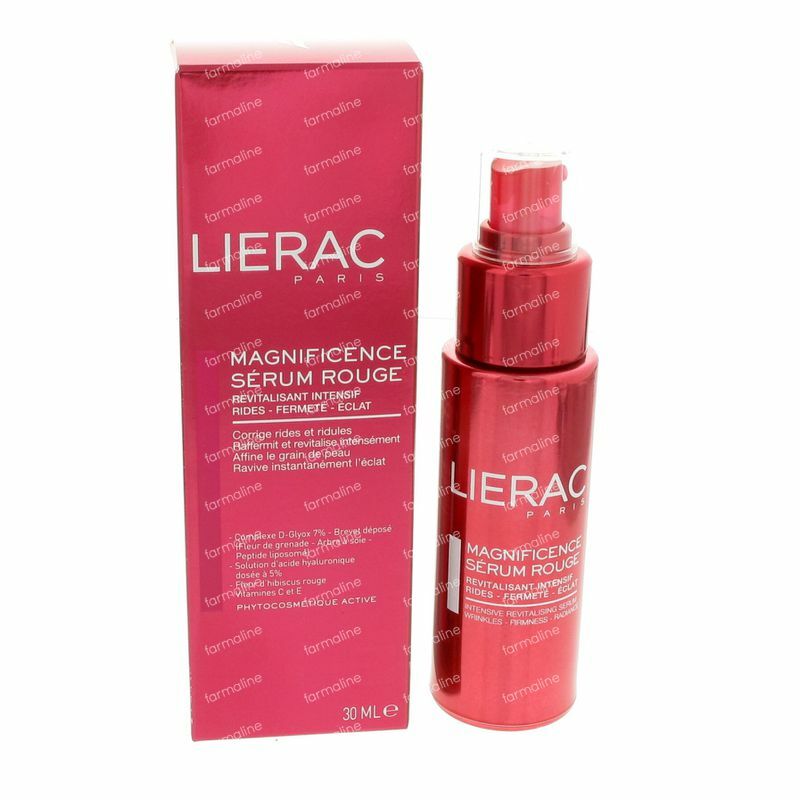 This is the perfect product to get magnificent skin, it's very soft and creamy, smells nice and the red color makes it unique. 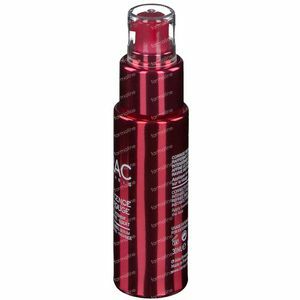 It have hypersensitive skin and it goes on smoothly for me.